New York: Oxford University Press, 1994. Oxford University Press hard cover in dust jacket protected in clear, easily removable, archival polyester cover. Later printing in near fine condition, bound in tan cloth. Slight wrinkling to front end paper. Dust jacket rubbed and wrinkled at top edge. 299 pages tight and bright. . Cloth. Near Fine/Very Good. New York: Tor/Tom Doherty Associates Inc., 1999. 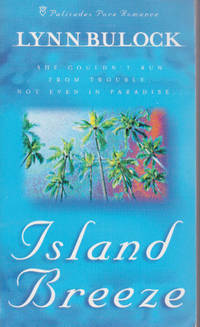 First Tor mass market paperback edition, 1999. Near fine condition with square, uncreased spine. 370 pages with wrinkling to the first 20. A wealthy businessman turns his life around after a visit from an angel.. First Thus. Mass Market Paperback. Very Good. New York: Bantam Books Inc., 1980. First printing, Bantam mass market paperback edition, 1980. Very good condition with square, uncreased spine, front cover crease along spine, tiny tears at spine ends, sticker scar on back. 214 pages. A hilarious novel about a non-religious draft evader seeking a religious exemption. . Mass Market Paperback. Very Good. New York: Bantam Books, 1972. 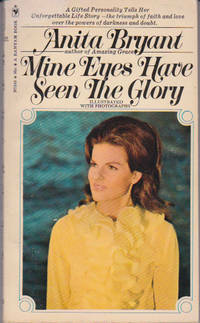 Seventh printing, Bantam mass market paperback edition, 1972. Very good condition with no creasing, sticker on back, gift inscription inside. 136 tight, clean pages. 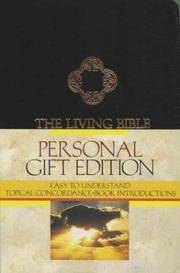 Inspirational autobiography by a gifted personality.. Mass Market Paperback. Very Good. New York: Macmillan Publishing Co., 1974. Twentieth printing, 1974. 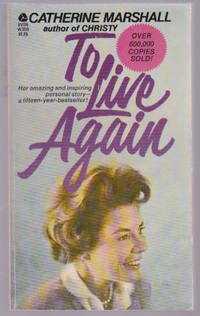 Macmillan mass market paperback edition in good condition with wear at spine ends, crease on front, age-tanning inside. 172 pages with small stain on front edges. 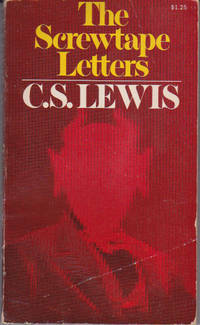 This is the eternal war for the soul of man explained by Screwtape, a professional devil.. Mass Market Paperback. Good. Bakersfield, CA: Golden Eagle Press, 1999. 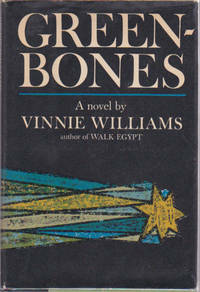 First Golden Eagle Press mass market paperback printing, 1999. Bright, clean copy in mint condition. 255 pages. Book 1 in the Tempe Crabtree Mystery Series. 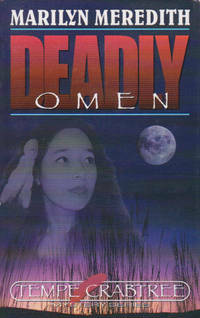 A candidate for princess is murdered at a Native American Pow Wow. Our books are guaranteed to be as described and will be shipped promptly in protective packaging.. First Thus. Mass Market Paperback. New. Bakersfield, CA: Golden Eagle Press, 2002. 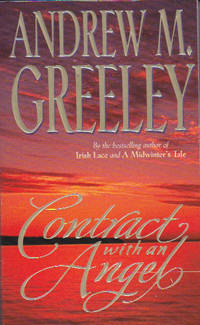 First Golden Eagle Press mass market paperback printing, 2002. Bright, clean copy in mint condition. 249 pages. Book 3 in the Tempe Crabtree Mystery Series. A blizzard strands the guests in a mountain lodge. Then one is murdered. Our books are guaranteed to be as described and will be shipped promptly in protective packaging.. First Thus. Mass Market Paperback. New. Sisseton, SD: Lowell Lundstrom Ministries, 1979. 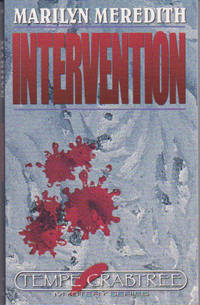 First Harper paperback printing, 1993. Spine is creased, edges of cover scuffed, sticker on front, bookstore stamp inside. 528 pages. A gripping story of terror in a small town.. Mass Market Paperback. Very Good. New York: Anchor Books, 1996. Very good first printing with bump to bottom front corner, in fine dust jacket protected in archival Mylar sleeve. 547 tight pages with a bit of soiling to edges. 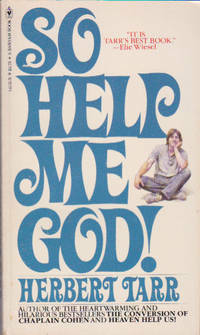 Contemporary writers reveal the role of the Bible in their lives. . First Edition. Hard Cover. COLLECTIBLE Very Good/Like New. Wheaton, Illinois: Tyndale House Publishers, 1987. 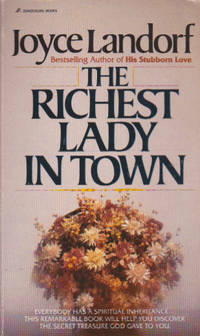 Fourteenth Printing, 1987. Red Letter Concordance edition. Black binding with gilt lettering and all edges gilt which has some light scratches. Unmarked tight, white, bright pages, presentation page missing. Holy land scene back of front cover, map end papers rear. 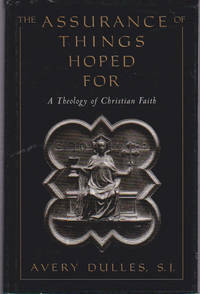 From the preface: The theological lodestar in this book has been a rigid evangilical position. If this paraphrase helps to simplify the deep and often complex thoughts of the Word of God, ..making it easier to follow... then the book has achieved its goal. . Simulated Leather (Soft Cover). Very Good/No Jacket. 8vo - over 7¾" - 9¾" tall. New York: Viking, 1967. 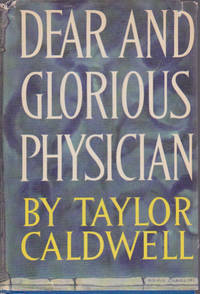 First Edition, 1967. Viking hard cover in near fine condition, in very good dust jacket, which is worn at spine ends and slightly soiled, protected in clear, easily removable, archival polyester cover. 144 pages, tight and bright, with a bit of fading to blue tint on top edges. A novel full of humor about the nature of man. Set in Georgia, it tells a strong story of Doesticks, a wiry, redheaded woman, and her Greenbones, her 12-year-old son, Nin, the Boy Evangelist. Our books are guaranteed to be as described and will be shipped promptly in protective packaging.. First Edition. Hard Cover. COLLECTIBLE Very Good/Very Good. 8vo - over 7¾" - 9¾" tall. New York: Avon Book Division, The Hearst Corporation, 1947. Cover creased, scuffed, dogeared, soiled. 349 lightly age-toned pages. 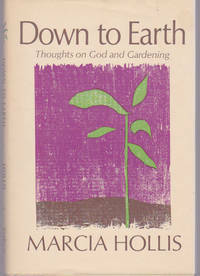 Best-selling love story of the rector of St. Matthews, a man of God, and of the earth. Date of this printing not stated. Cover price 75 cents. . Mass Market Paperback. Good. Elgin, Ill: David C. Cook Publishing Co., 1976. Nice, collectible copy with light spine crease, corner crease. Hindu girl encounters Christianity. 219 pages, glossary of terms.. Mass Market Paperback. Very Good. New York: Bantam Books, 1973. Bantam Q7512. Cover has some creases, bumps, chip to bottom rear corner. 184 tight, bright pages. . Mass Market Paperback. Good.